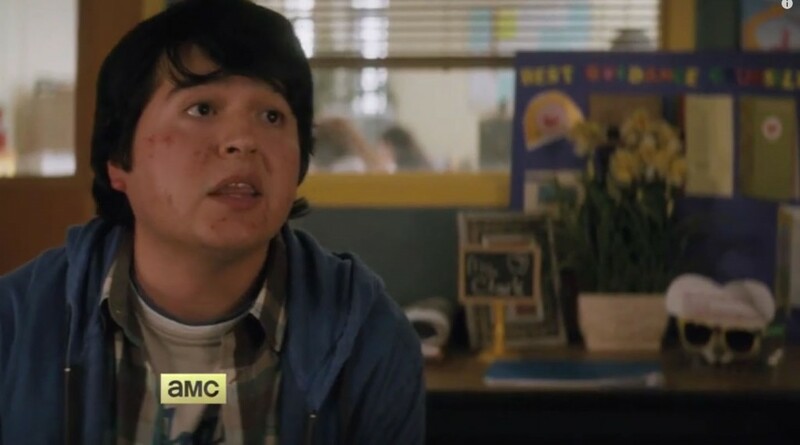 AMC continues its streak of vague, weird promotional Fear The Walking Dead trailers with this one, released this morning. We’ve had radio chatter, and we’ve had a guy with his pants falling off running down a street and into a tall field of weeds. How can both be topped? Well, this one actually appears to be a clip from the series, so that’s a step in the right direction. A man who looks like Ma-Ti is freaked out over reports in five states of a weird virus that’s rapidly spreading. Then he’s scolded for spending too much time online and reassured by the woman standing opposite from him that “the authorities would tell us” if the zombie apocalypse was worth worrying about. This won’t turn out well. Fear The Walking Dead still doesn’t have a specific release date, but it’s expected to begin its run next August on AMC.